Couldn't resist making a little something for the Feminine Tag Challenge at Ellen Hutson. Though this tag would qualify for the Country Christmas theme, since it is made of Felt, I went with Day 4 of the challenge. Die cut star from felt two times and stitch together. 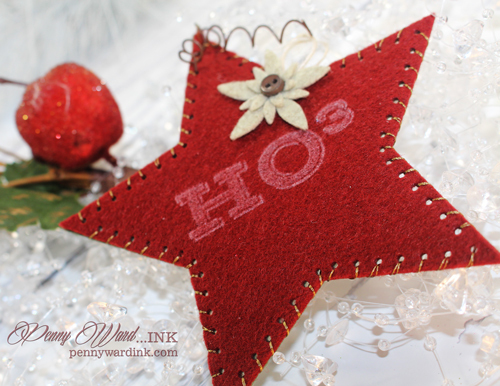 Die cut Poinsettia from felt and adhere to star. 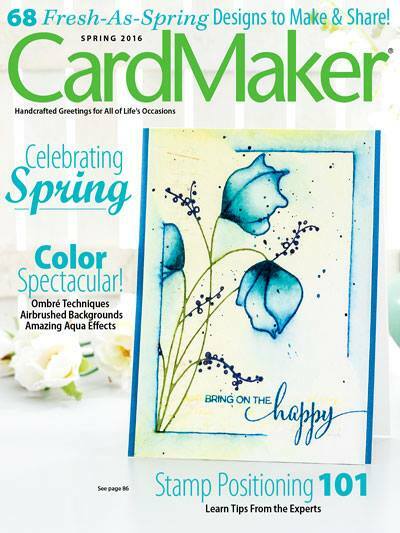 Stamp sentiment onto felt with Delicata White Shimmer ink. Add rusted wire and twirl it for a little something, something!